If you have any questions about the RUWAN YARU information page below please contact us. RUWAN YARU used to be project/yacht name Ogina Bereton. This 50 metre (164 foot) luxury yacht was created by The Feadship Royal Van Lent Shipyard in 1975. Motor Yacht RUWAN YARU is a substantial superyacht. The firm of naval architecture who actualised the drawings on this ship is De Voogt Naval Architects. De Voogt Naval Architects was the naval architect firm involved in the professional vessel design work for RUWAN YARU. Also the company De Voogt Naval Architects successfully collaborated on this venture. Created by The Feadship Royal Van Lent Shipyard the vessel was fabricated in the country of the Netherlands. She was officially launched in Kaag in 1975 before being transferred to the owner. 50 metres / 164.04 feet. 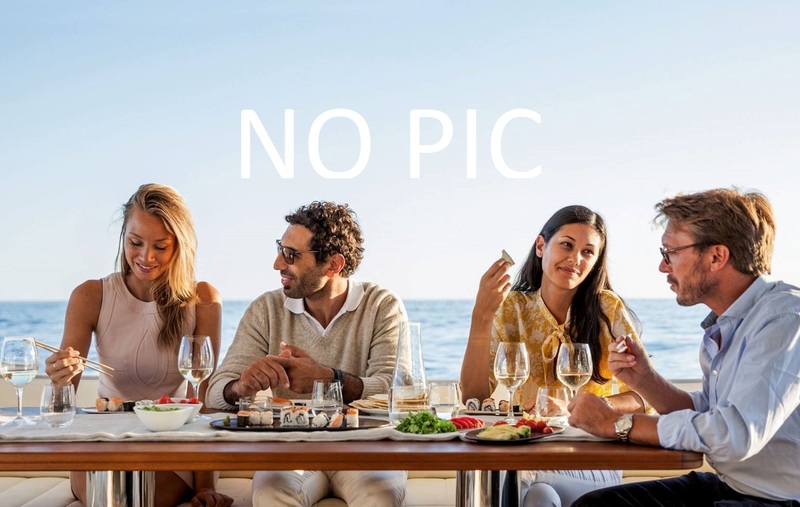 The luxury yacht RUWAN YARU displayed on this page is merely informational and she is not necessarily available for yacht charter or for sale, nor is she represented or marketed in anyway by CharterWorld. This web page and the superyacht information contained herein is not contractual. All yacht specifications and informations are displayed in good faith but CharterWorld does not warrant or assume any legal liability or responsibility for the current accuracy, completeness, validity, or usefulness of any superyacht information and/or images displayed. All boat information is subject to change without prior notice and may not be current.